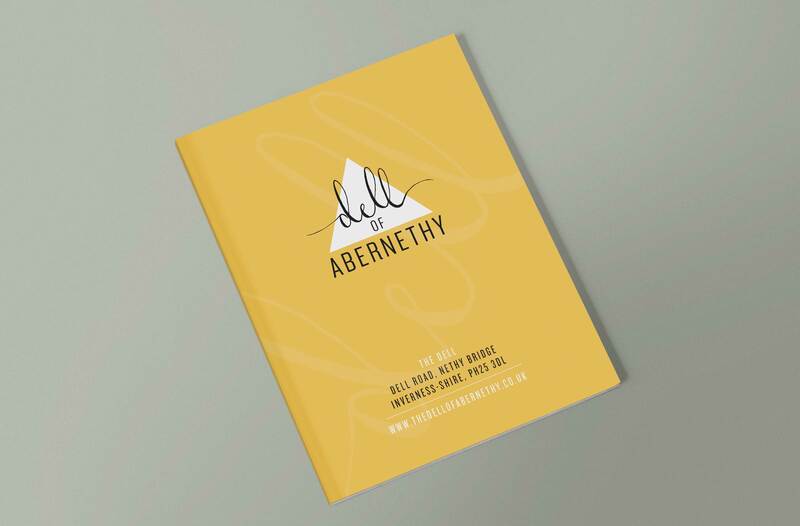 Head into the verdant depths of the Scottish Highlands and you’ll discover our inspiration for the new identity we created for the Dell of Abernethy, a unique retreat and collection of self-catering lodges, tipis and cottages. The shapes within the new logo reflect the contrasting elements of the Dell; clean Danish-inspired interiors that sit sympathetically within a true wilderness. The colour palette was lifted from the local lichen, that bloom on the Scots pine that are rooted around the site.